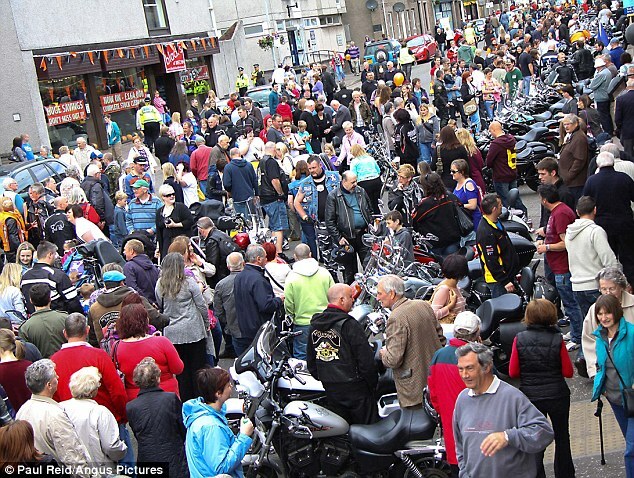 Hundreds of Harley-Davidsons roared into Brechin, Scotland, today to celebrate a little piece of history entwined with the world famous motor company. 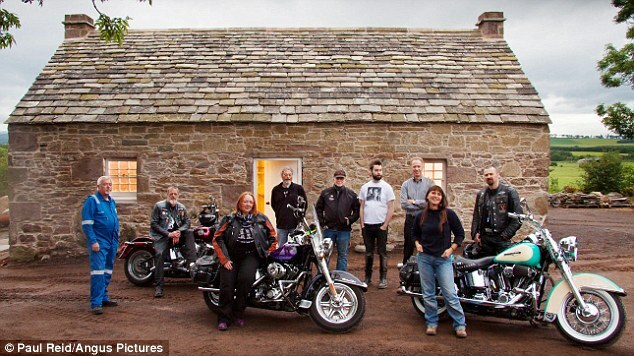 Bike enthusiasts mingled with locals for the official opening of Alexander and Mary Davidson’s cottage in Aberlemn. 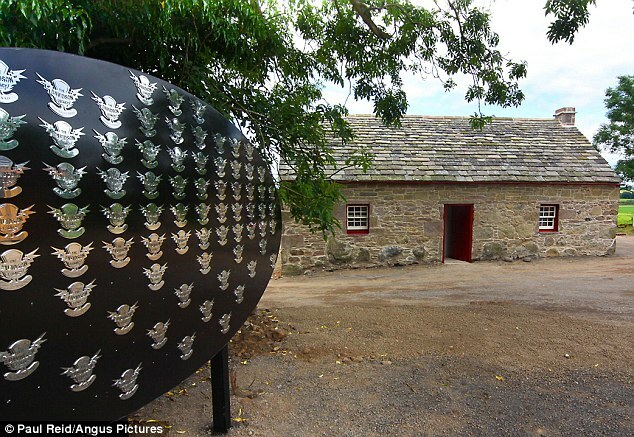 The property was facing the prospect of being pulled down, but has now been fully restored. 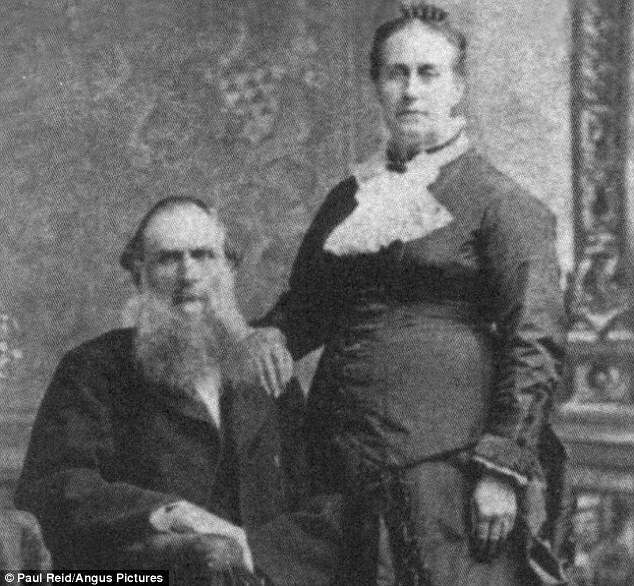 The couple left the tiny house in 1852 to head for the U.S., and had five children; Ann, Margaret, Alexander, William C and John. 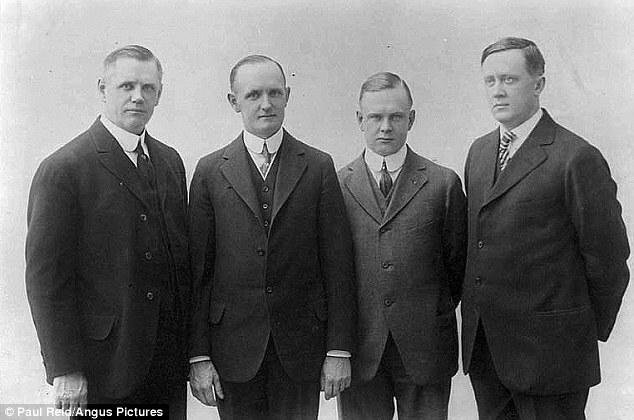 It was William C Davidson who fathered the three Davidson brothers, Arthur, Walter and William A, who co-founded the Harley-Davidson Motor Company, with William S Harley. 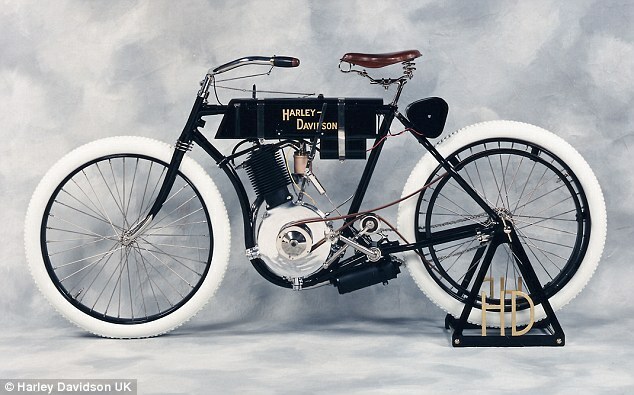 Harley, age 21, completed a blueprint drawing of an engine designed to fit into a bicycle back in 1901, and two years later he and Arthur Davidson made available to the public the first production Harley-Davidson motorcycle. The bike was built to be a racer, with a 3-1/8 inch bore and 3-1/2 inch stroke. 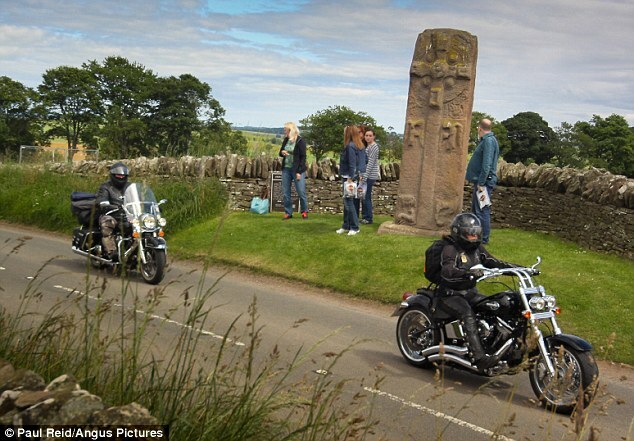 The factory in which they worked was a 10 x 15-foot wooden shed with the words ‘Harley-Davidson Motor Company’ crudely scrawled on the door. Arthur’s brother Walter later joined their efforts. 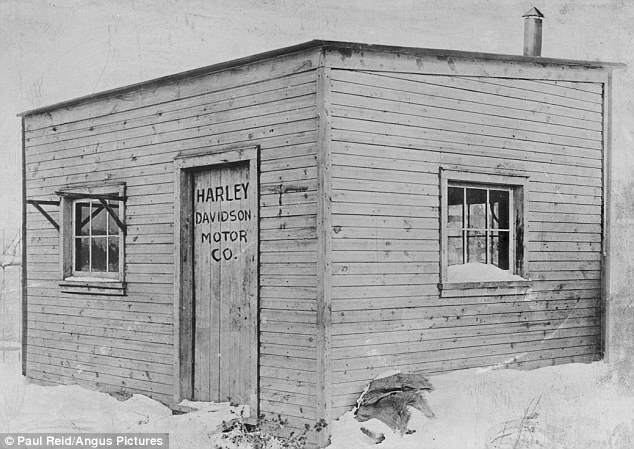 In 1904 the first Harley-Davidson Dealer, C.H. 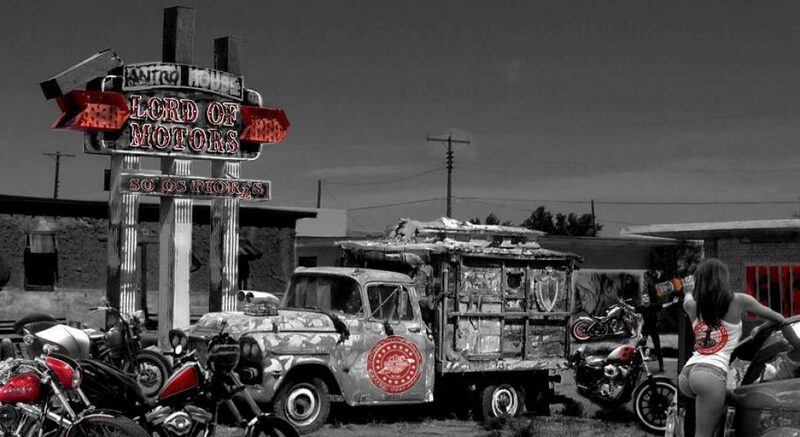 Lang of Chicago, IL, opened for business and sold one of the first three production Harley-Davidson motorcycles ever made. The Davidsons went from a two to a three, when William A. Davidson, brother to Arthur and Walter Davidson, quit his job as tool foreman for the Milwaukee Road railroad and joined the Motor Company in 1907, and the rest, as they say, is history. 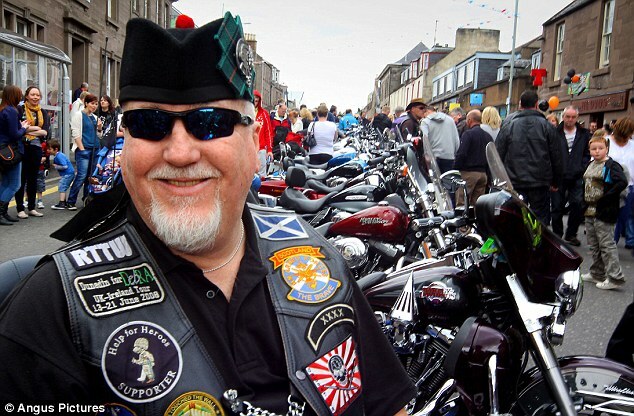 Today, Harley-Davidson sells heavyweight (over 750cc) motorcycles designed for cruising on highways and the company sustains a loyal brand community which keeps active through clubs, events, and a museum.